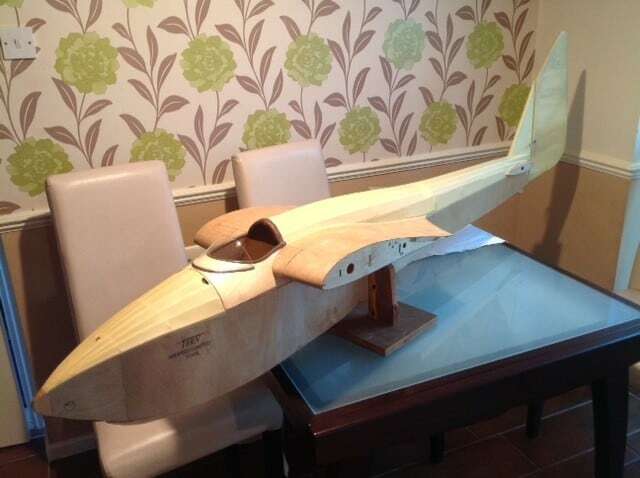 “Way back in 1993 I built my first `scratch build ‘ an Airspeed Tern, l chose this because firstly it was a British glider and there being not too many good British gliders around, but also it looked an uncomplicated project. 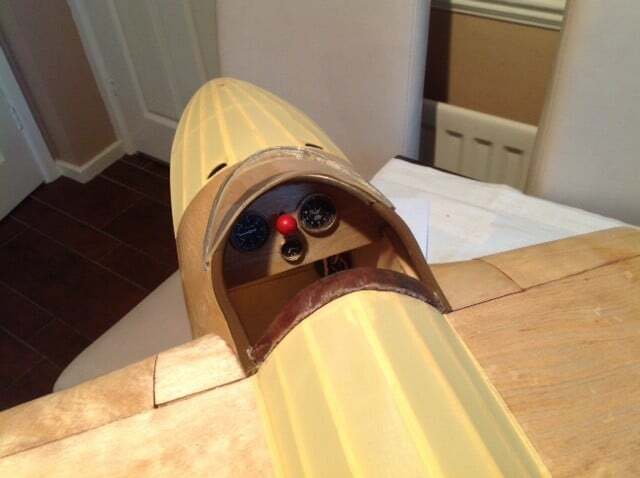 A bonus for me to all this was our good friend and mentor, John Watkins put me in touch with a lovely gentleman whose father flew it way back in the 1930’s a man called Roger Reffel, and he kindly supplied me with some negatives and information for me to complete my build. 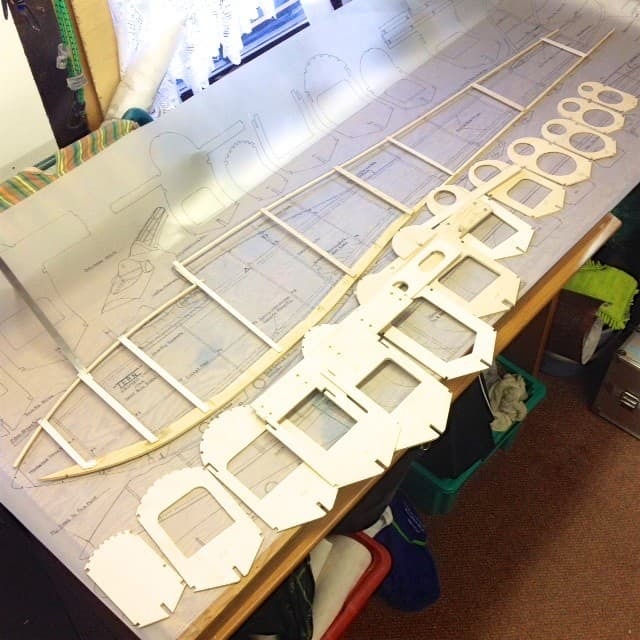 It proved to be a lovely model and flew really great, the only trouble was one day l hadn’t checked the batteries, consequently when it came down the only bits l could find were the flying surfaces, the fuselage had smashed to pieces. From the video you will see that this is a superb flyer which looks the part on the slope. 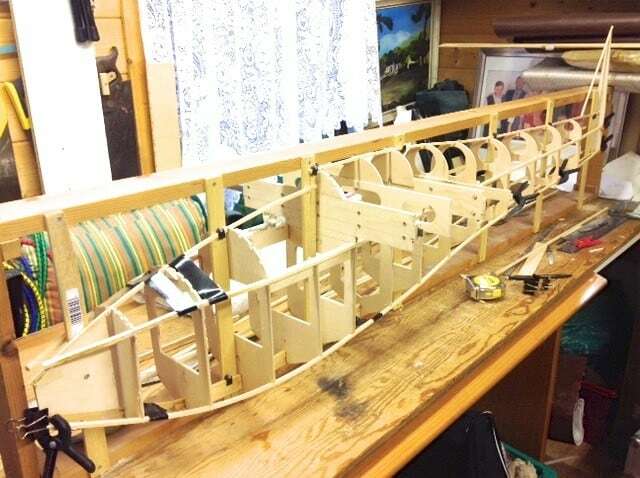 It is a build that will suit all modellers.